A poet, a journalist, a Jewish merchant and a president walked into a café. What sounds like the first sentence of a joke could easily be an everyday occurrence at Café Stefanka. 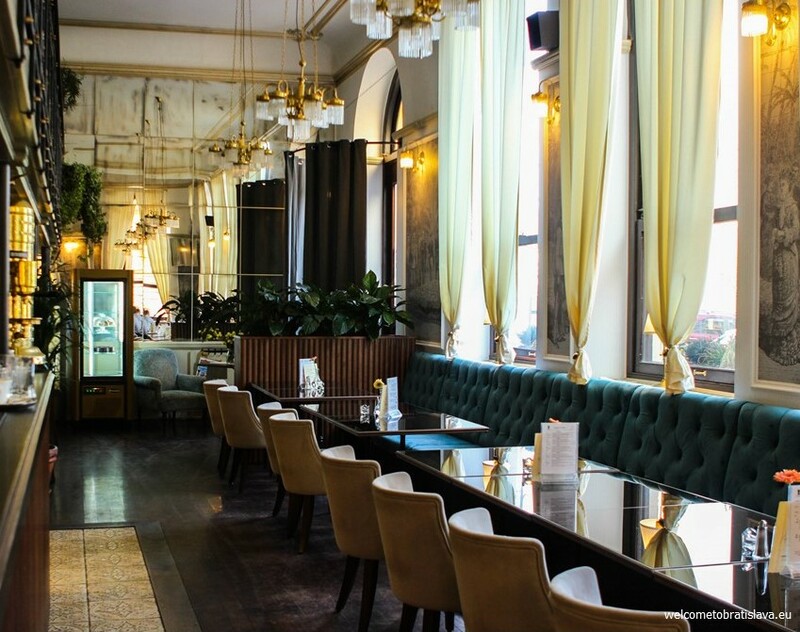 Over coffee, cake and sometimes something stronger, the bohemians, artists, writers, doctors, lawyers but also workers, officers and students of old Bratislava got together in the most attractive café at that time. If you seek a place with a special ambiance and rich history, Stefanka should be your choice. Soak up the historic surroundings as you sample the culinary creations and give yourself an authentic monarchy experience. The entrance to this special place, where time has stopped, is on the corner of Stefanikova Street and Palisady in The Old Town. The Grassalkovich Palace, seat of our Mr. President, is literally across the road. The city’s best-known sights and museums are all within an easy walking distance. The charm of this place lies in its enduring romanticism. The interior reflects times between 19th and 20th centuries, with wonderful art nouveau elements. The fabric wallpaper comes from England, the contemporary big windows ensure lightness. The place was reconstructed in 2016 but the original chandeliers and the outstanding gallery with heavy metal balustrade were preserved. The space is dominated by a portrait of princess Stephany, the widow of the Hungarian – Austrian successor to the throne prince Rudolph, after whom the café is named. There are only two things we mind at this place. The first one is the TV screen, screening major sports events, sometimes even during the evenings. We think it does not suit the noble atmosphere and historical spirit of this place. The second thing is related – the music playing in the background is a Slovak broadcasting channel which ruins the atmosphere completely! We wished they prefered Mozart or even a subtle lounge music playlist. 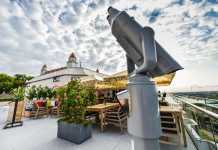 Luckily, they often organize live music evenings with violin or more lively Gypsy music. We recommend Stefanka for its rich history and magical atmosphere of old Bratislava that you can experience here. Let us explain you this further. The semi-detached building that houses café Stefanka was built in 1897 in an eclectic style by an architect Alexander Feigler junior from a famous Pressburg family of architects. The ground floor of the house was rented as a café and this is how the café tradition started at this place already at the turn of the centuries. It immediately became a hot place for the bohemians and basically various social classes. Stefanka experienced its best times in the 30’s and 40’s of the 20th century. Later, it lost its charm due to a non-sensitive reconstruction. Luckily, in 2016, the new owners rebuilt the place in an Austria-Hungary monarchy style and returned the magic to this historical place. We, as the majority of locals, started to return here. WHAT TO HAVE AT STEFANKA? Stefanka’s menu is quite eclectic. 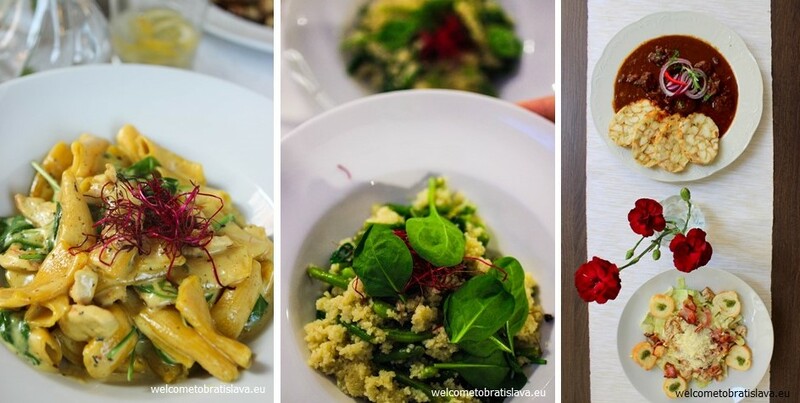 You can find many regional dishes here, mostly inspired by the Austrian and Hungarian tradition but also the world cuisine spiced up with French and Italian influences. As it is, you will see Austrian-Hungarian snails, bryndzove halusky, the venison goulash or Kaiserschmarrn next to the chicken rigatoni, a burger or the Russian borscht. 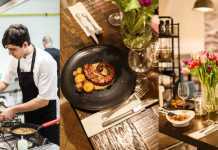 Our top choices here were the baked snails with garlic and herb butter and the venison goulash with deer and boar meat prepared on rosemary and juniper berries, served with the Viennese dumplings, red onions and chili peppers. 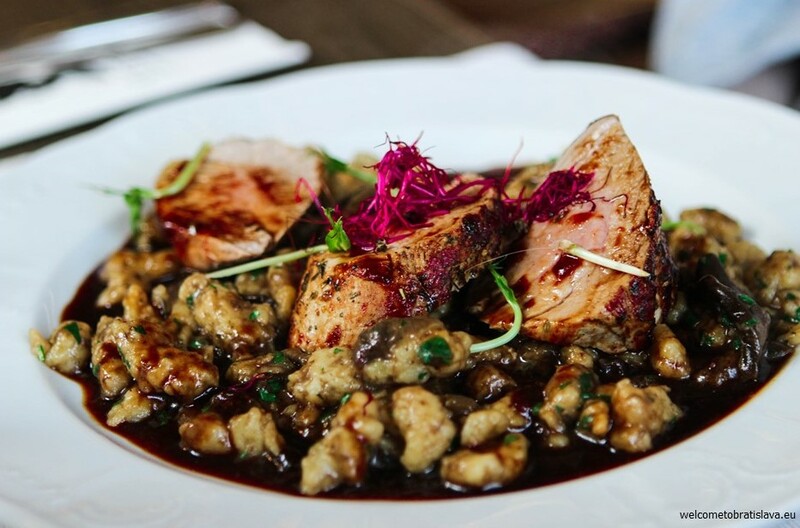 We also recommend the marinated pork tenderloin served with the potato gnocchi, forest mushrooms and herbs. The saffron rigatoni with chicken, cream and baby spinach with a very distinctive taste was amazing, as well as their couscous verde with green beans, baby spinach and mint, which tasted more subtle. We enjoyed the Caesar salad a lot. As for the soups, we tried the Russian borscht but we would not order it again. The same goes for the cod fillet baked with asparagus, fennel and butter – our friend was disappointed, as it wasn’t well seasoned. 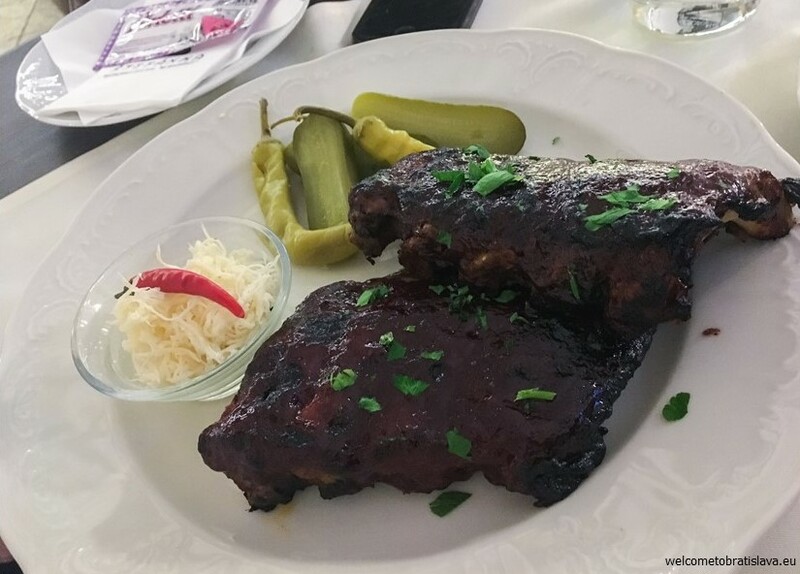 We could not resist the pork ribs served with the horseradish, pickles and potato bread – we were curious whether they would become our number one in town. They were OK but definitely not one of the best in town. If you want to have the most amazing ribs, try this place. As for the dessert menu, we enjoyed the chocolate fondue cake with vanilla ice-cream and mango sauce – it was an outburst of sweetness – maybe even too sweet but who wouldn’t love that, right? The apple strudel with raisins and vanilla whipped cream was an amazing treat. 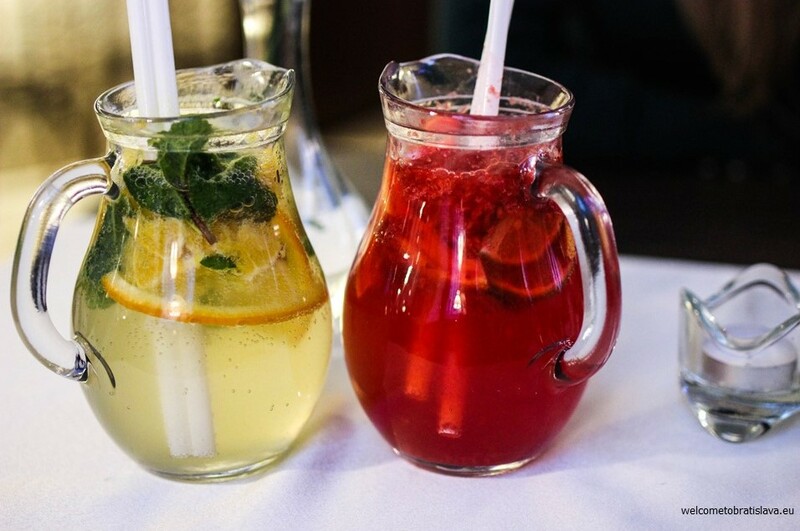 We also recommend their raspberry lemonade and the elder flower lemonade. 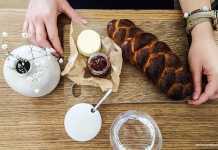 Stefanka has an interesting breakfast menu which we still have to test, daily lunch menu and a comprehensive wine list with an underground wine cellar with a special ambiance. So what do you think? Have we inspired you to visit this place?